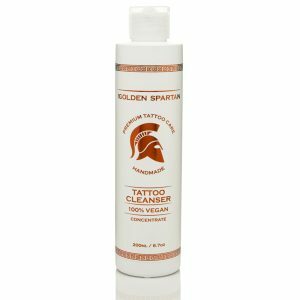 Our Tattoo Finisher enables tattoos to retain more ink inside the skin. It does this by closing the pores. 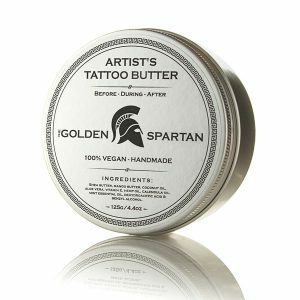 It will noticeably remove swelling and redness. 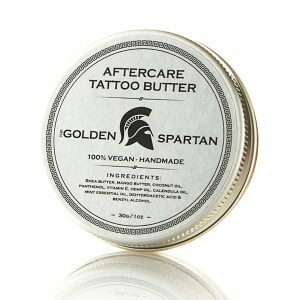 Apply our Tattoo Finisher right after cleaning the tattoo.